Welcome to Krustagroup. 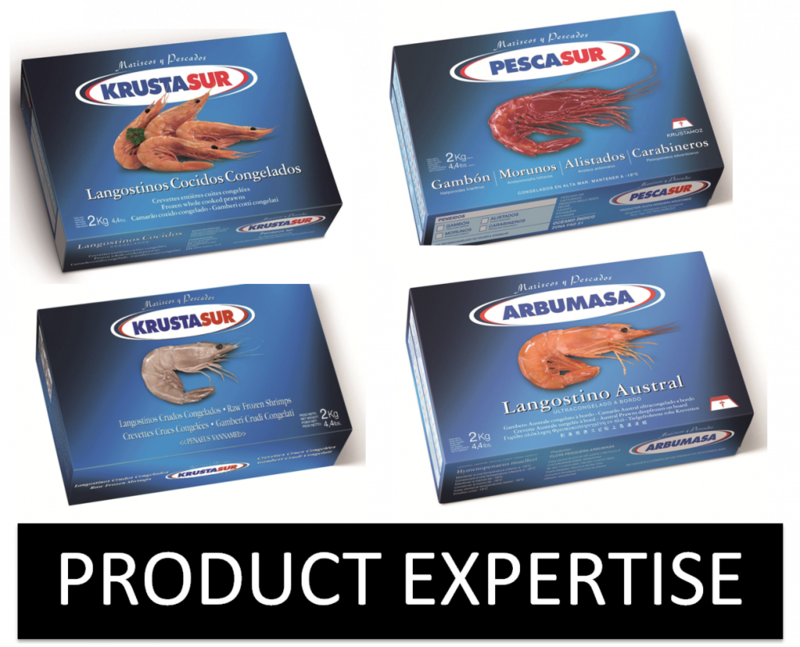 Your most reliable seafood supplier. 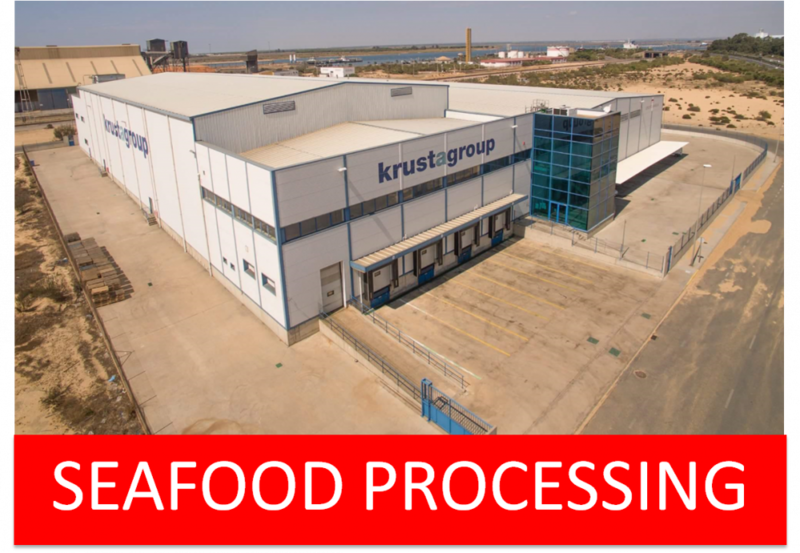 Our company has been catching, processing and selling seafood worldwide since 1966, when we built our first frozen on board fishing vessel. 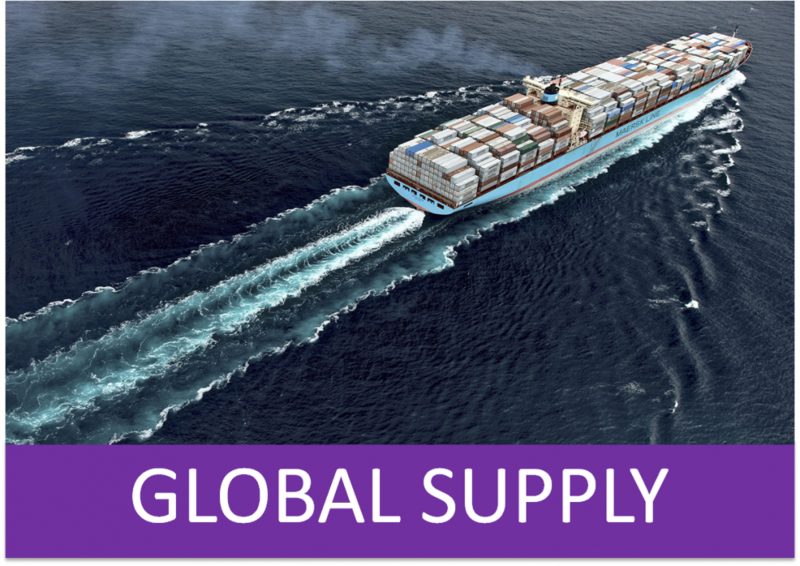 Ever since we have been operating fishing fleets and factories not only in Europe but also in Senegal, Angola, , Mauritania, Mozambique, Argentina, Chile and Barent´s sea. 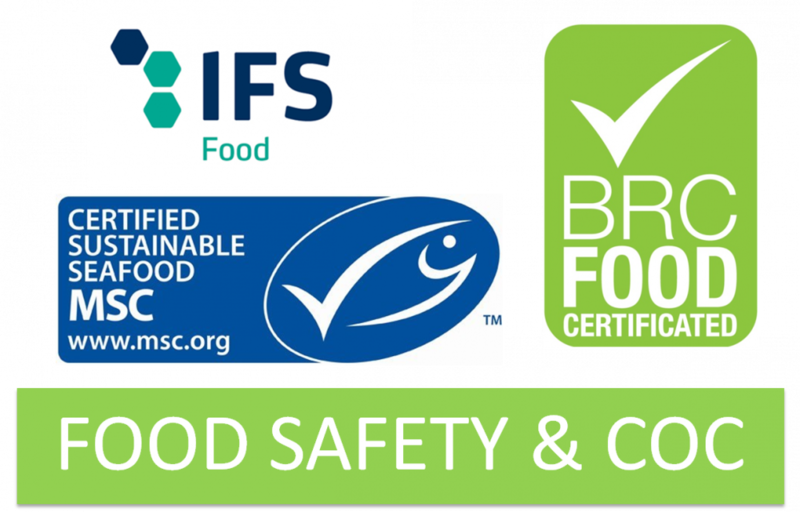 As a premier global seafood provider, Krustagroup partners with the world’s leading foodservice and retail food brands to provide concept-to-table solutions that delight seafood consumers around the globe. 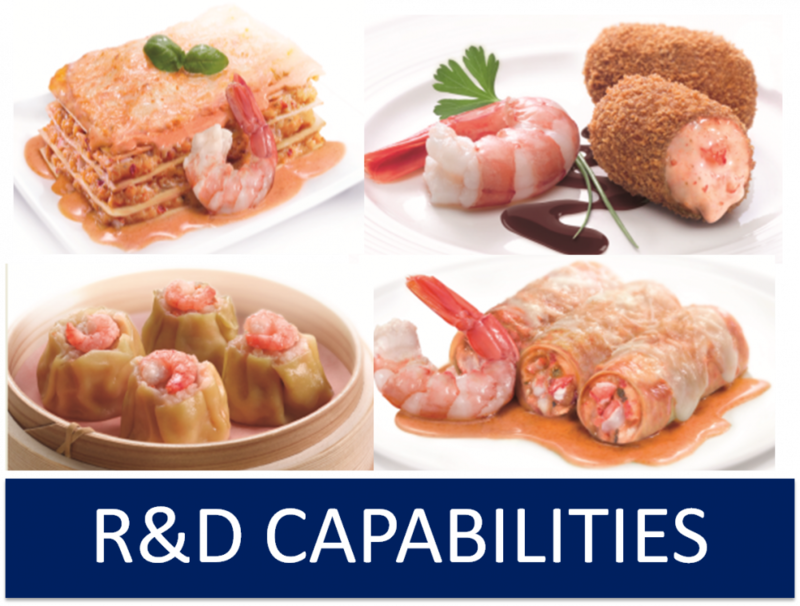 We offer you extensive capabilities to source, develop, produce and distribute custom seafood solutions anywhere in the world. At the core of our company is an entrepreneurial passion and agility that brings curiosity and a can-do ethic to customer collaborations. 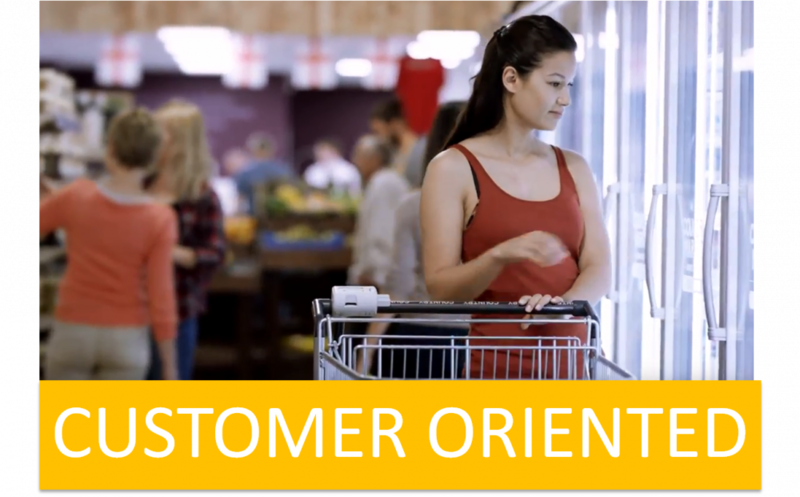 You can turn to Krustagroup for fresh, innovative ways to deliver next-generation food solutions — and turn your ideas into success. Calle 100, 33-35 – Pol. Pratenc.